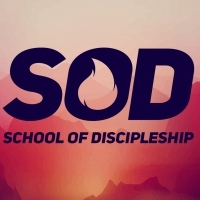 We're kicking off our School of Discipleship starting March 6th at 630pm. This is your opportunity to deepen your faith and strengthen your relationship with God. Make plans to join us every Wednesday as we launch into greater levels of discipleship. Nursery is available during service for children age 0-4. LifeWayKidz Ministry is available during service for children age 5-11.